South Korean smartphone producer, Samsung has launched the two new versions of its amazing smartphone Samsung Galaxy S4. 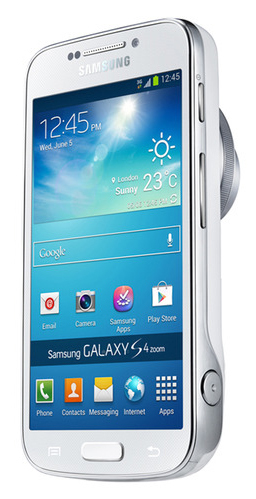 The new versions of Samsung Galaxy S4 are Samsung Galaxy S4 Zoom and Samsung Galaxy S4 Active. These smartphones are quite attractive in terms of their features and appearance. 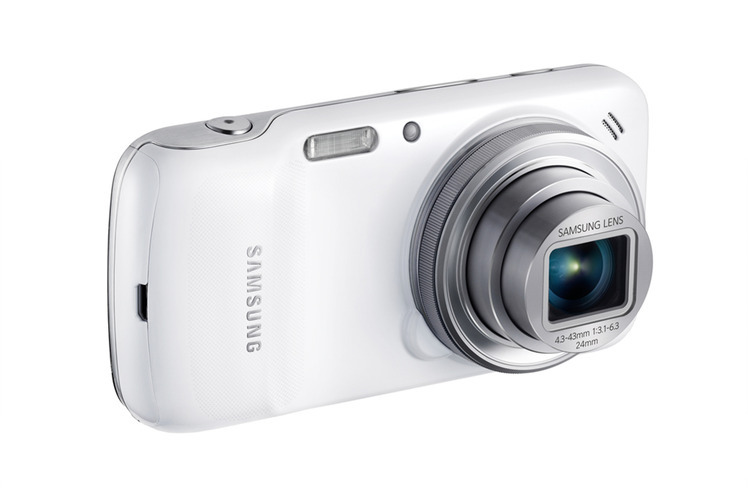 Firstly, let’s talk about Samsung Galaxy S4 Zoom. This is a smartphone which consists of a high photographic capacity. This smartphone contains a 10X optical zooming lens, a CMOS sensor of 16 megapixels, Xenon Flash and Galaxy S4 technology. The front camera of this smartphone is of 1.9 megapixels. Since this smartphone consists of a highly powerful rear camera, Samsung ensures that this smartphone will be a useful gadget for those people who love photography. There is high optical image stabilization in the camera of this smartphone. Optical image stabilization feature helps to keep the camera stable while shooting photographs. Likewise, with the help of this technology, the user can obtain crystal-clear images and videos even after zooming. The next amazing feature of Samsung Galaxy S4 Zoom is that we can snap photographs and send them even when we are talking to someone in our phone. According to Samsung, the user can activate the in-call photo share feature just by turning the zoom ring that is available at the rear side of the phone, when s/he is talking to someone in the phone. Through this feature, the user can send the photograph to the person whom s/he is talking to. 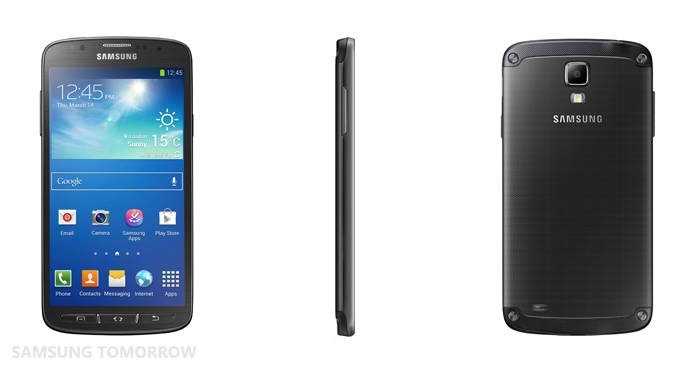 This smartphone consists of a screen of 4.3 inches and runs with the Android 4.2 Jelly Bean operating system. This smartphone has the internal memory of 8GB and the expandable memory upto 64GB. Samsung Galaxy S4 Active is another version of Samsung Galaxy S4 which is especially designed for those users who generally get busy in travelling. Samsung has ensured that this phone is fully waterproof and dustproof. Even when this smartphone is dipped in water of 1 metre depth for 30 minutes, no damage can be found. Samsung has even assured that the earphone jack of this smartphone is waterproof. The new feature in this smartphone is the Glove Touch technology. With the help of this technology, the users can easily use this smartphone even by putting on gloves. This smartphone consists of a rear camera of 8 megapixels, an LED flash light and a front camera of 2 megapixels.